get moreinformation 859-512-0985call or text personal tourschedule it! I-75 South to Exit 171, Turn Right on KY 14116, Turn Left onto KY 14116 Walton Verona Rd, Left onto Maddox. Don't miss this peaceful homesite with gorgeous views! 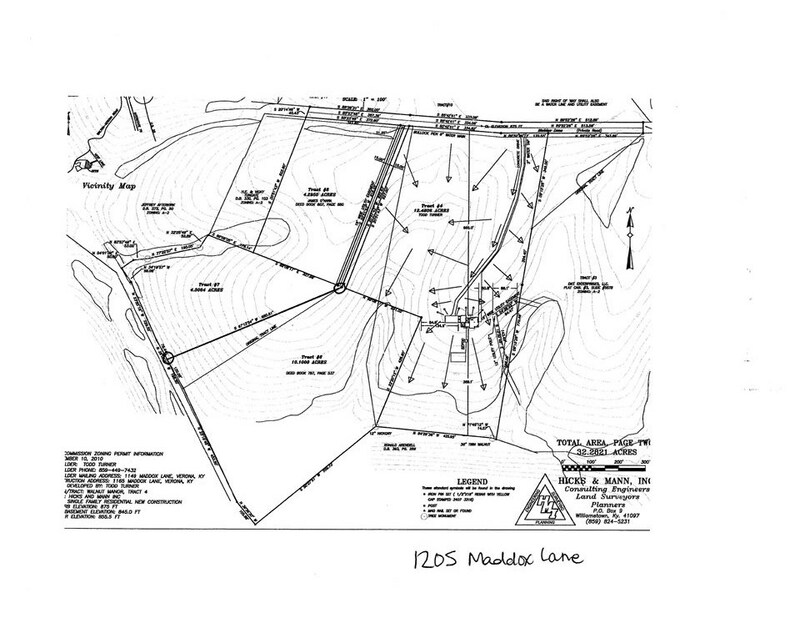 Prime building opportunity to build your dream home on a 10 acre lot surrounded by country estates.